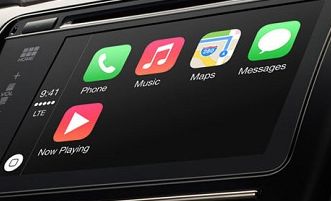 Apple Announces CarPlay System, To Use Sapphire for iPhone 6, iWatch? So you can’t get enough of your iOS device? Thanks to CarPlay by Apple, you can connect your iOS device with your car. CarPlay, or as it used to be called “iOS in the Car,” will allow iPhone users to make phone calls, access their messages, listen to music, or use Maps in their cars. It will all happen thanks to Siri, touch controls, or regular knobs and buttons. CarPlay will support Spotify, Stitcher, and iHeartRadio. 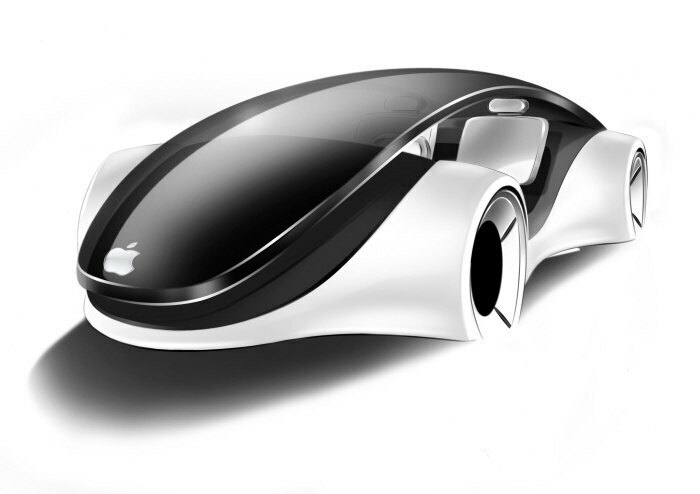 Apple has partnered with Ferrari, Mercedes-Benz, and Volvo for now. More car makers are expected to come on-board in the future. CarPlay will be available with an upcoming iOS 7 update. explained Greg Joswiak, Apple’s vice president of iPhone and iOS Product Marketing. 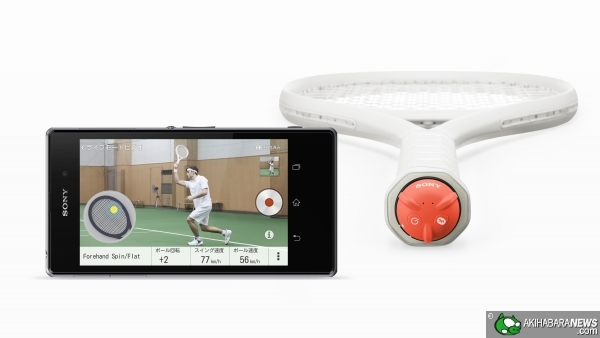 Apple is not the only company taking this approach. It will be interesting to see how this all turns out. Speaking of Apple products, we have heard all kinds of rumors about the company’s alleged plans to use Sapphire in its future devices. After all, Apple’s involvement with GT Advanced Technology’s sapphire plant in Arizona has fascinated many of us. As reported by the Wall Street Journal, Tim Cook has revealed that the facility is being used for a secret project. Whether Sapphire will be used in the iPhone 5s display or iWatch remains to be seen. iPhone 5S Release Date, To Have Sapphire Home Button w/ Fingerprint Reader?